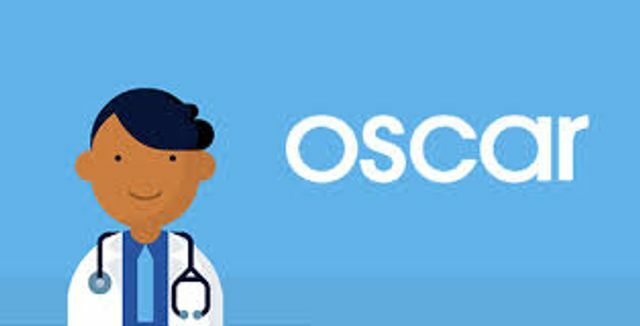 The NY based health insurance startup, Oscar, was started by Thrive Capital's, Josh Kushner. The startup secured $145m on a $1.5b valuation. The company has raised a total of $295m in 4 rounds of financing. Oscar will use the funds to expand into new markets. The investment values Oscar at about $1.5 billion, more than three times its valuation last January. It’s a heady rise for Oscar, which in contrast to technology darlings like Uber and Airbnb focuses on the less flashy business of health insurance. Unlike most other insurers, it operates only in New York State for now. But Oscar has drawn fans among investors for trying to upend the traditional model with a more modern approach built on technology and friendlier customer service. Among its innovations are an intuitive website — type in symptoms in plain English and receive a list of prospective treatment providers — free calls to doctors and more price transparency. The insurer says it has enrolled about 40,000 customers, nearly triple what it had a year ago.